Did you check plugin documentation? I mean I’m already set it successfully. But, nothing shows up in my business Paypal account. 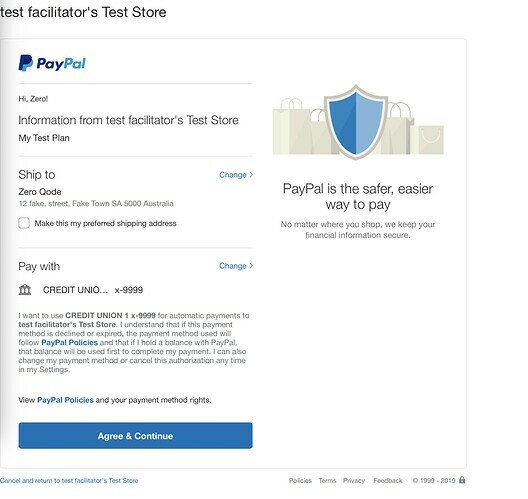 So, where can I find the subscriber in Paypal? 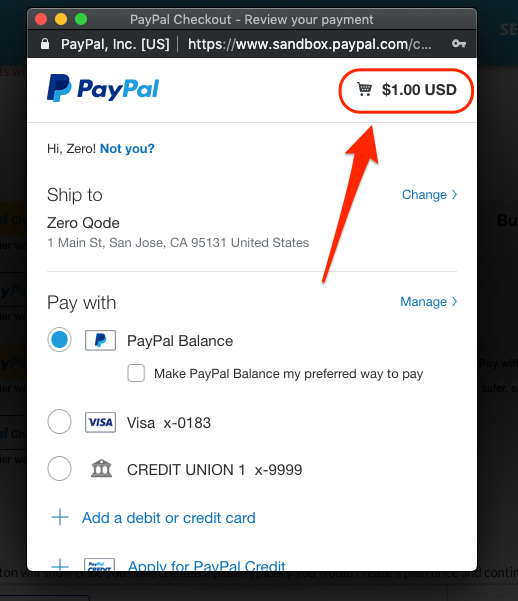 Also, in your test page, when I use your sandbox account check out, the amount will not show up in Paypal page. Why did this happen? Cause when user wants to subscribe for our service, they need to know the amount of monthly fee. Could post screenshots with more details? Did you check with Paypal support on where to find the Subscriber? 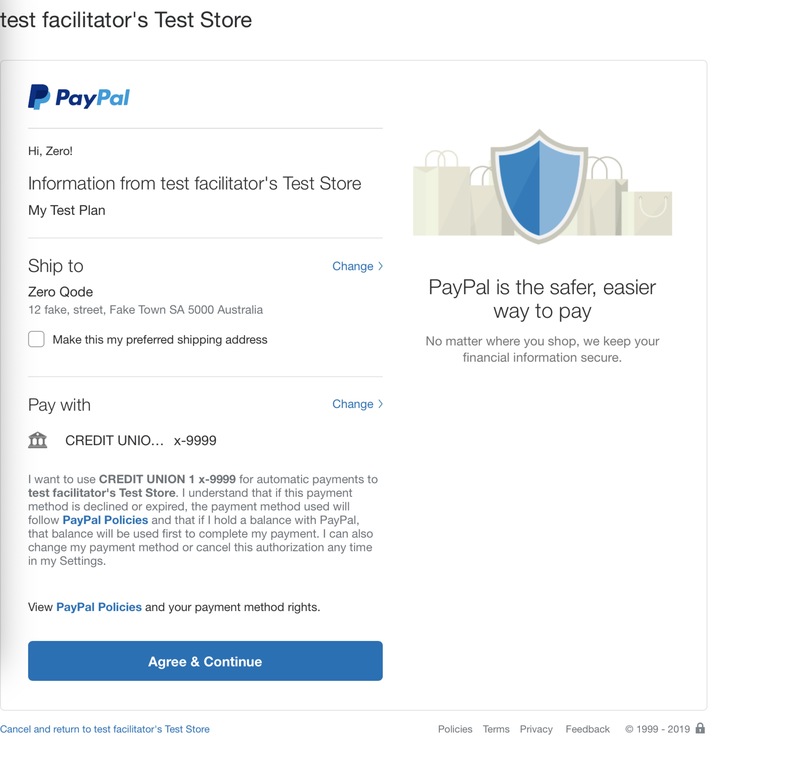 Here is the screenshot when I use your test account testing subscription function. I saw the setting in your editor page, the amount is 100 AUD. But why it does not show when I use your test account subscription. Also, I use real account test it, can’t find any subscriber. We’ll check it, and update on the matter asap. You tried following all the steps ? After confirming with Agree&Continue button there should be amount visible in next screen. Please try and see, thanks.